On Sunday, June 19, the Speed Art Museum will open the exhibition Quilts from Kentucky and Beyond: The Bingham-Miller Family Collection. 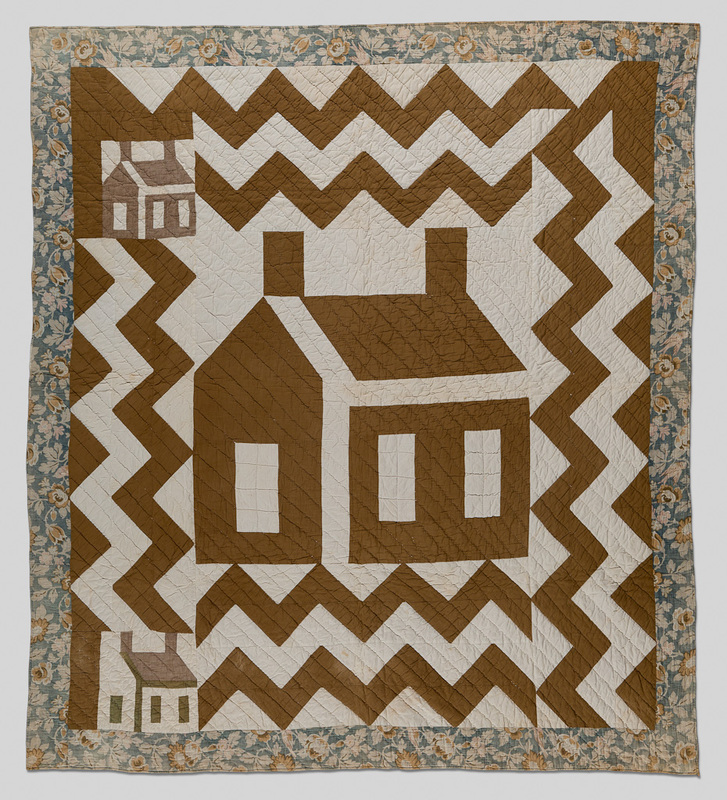 Drawn from an outstanding private collection, this exhibition of almost forty American quilts will include a selection of great Kentucky quilts dating from the antebellum era to the twentieth century. The exhibition will close on September 18. Watch for an update as we install the quilts next month! This entry was posted on Thursday, May 5th, 2011 at 4:04 pm and is filed under Kentucky antiques, Kentucky Quilts. You can follow any responses to this entry through the RSS 2.0 feed. You can leave a response, or trackback from your own site.